Polska Chata has been serving Rochester and surrunding areas for many years. We offer the best quality food in our restaurant and deli. From all-time favorites like pierogi or bigos, through all kinds of authentic, ethnic Polish dishes, we have a huge selection in our menu. We also offer catering! We offer dishes that are Gluten free G, Vegan V, or Vegetarian VG. Our current menu has plenty of choices. Slow cooked sauerkraut and cabbage, mixed with tomatoes and mushrooms served with potatoes and fried onions or bread. We offer selection of dishes sized for and priced for 20 people. Our current menu has the following choices. We can easily customize our catering offering to meet your needs just give us a call! Our Delicatessen and our Restaurant are open from Tuesday to Saturday. We are closed on Sundays and Mondays. We are striving to better serve our Customers. Would you like to share your Polska Chata experience? We would love to hear from you! 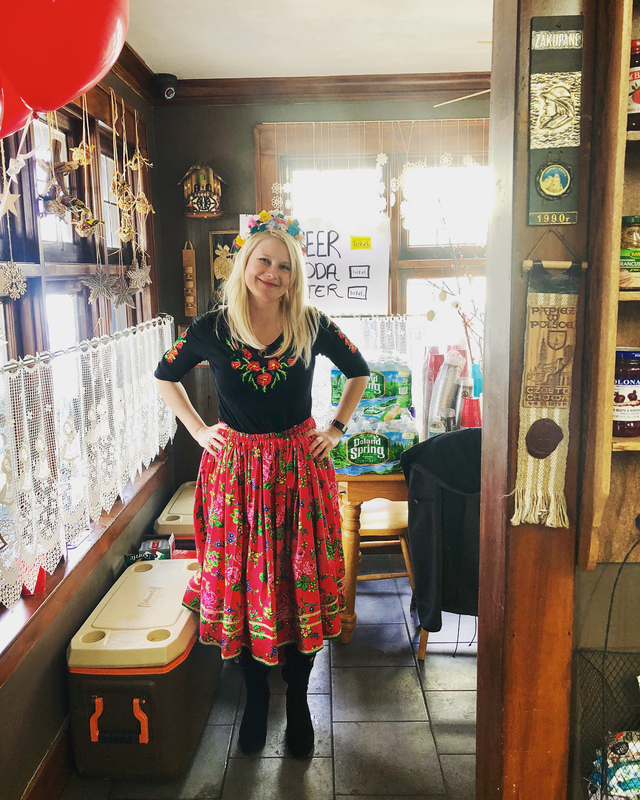 Polska Chata is the best Polish restaurant and deli in the Greater Rochester area. We specialize in fresh and delicious, ethnic foods from Poland, eastern and Central Europe. We have been serving our Customers in the Rochester, NY area for years, earning our Customers trust.